The world is changed when people unite with a purpose. Wishing Well events are designed to create communities capable of telling the story and impacting lives. More than simply raising money for clean water, these events are our chance to come together in love. 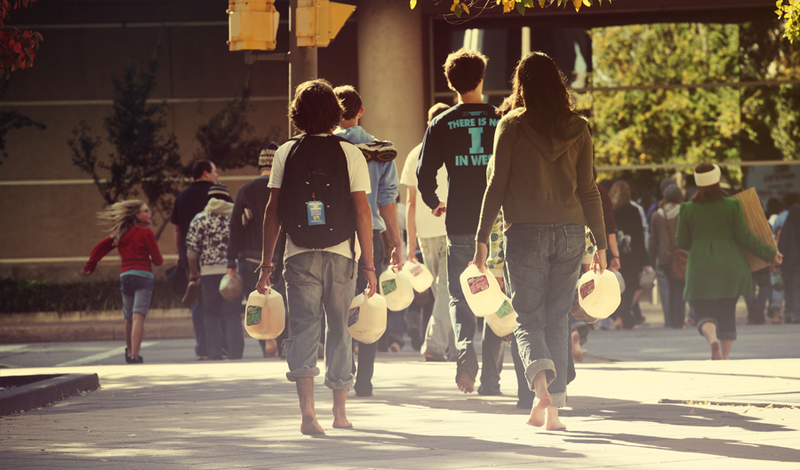 We know that if hearts are changed during these events, people will get clean water. Our challenge is this: throw a party, hold a concert, or an art show. Get together with friends and decide how you can use your gifts to tell the story. We'll be here to help you every step of the way. Need inspiration? Email us and we can help you get started.